~ Dreams. Goals. Health. Fitness. Mommy! 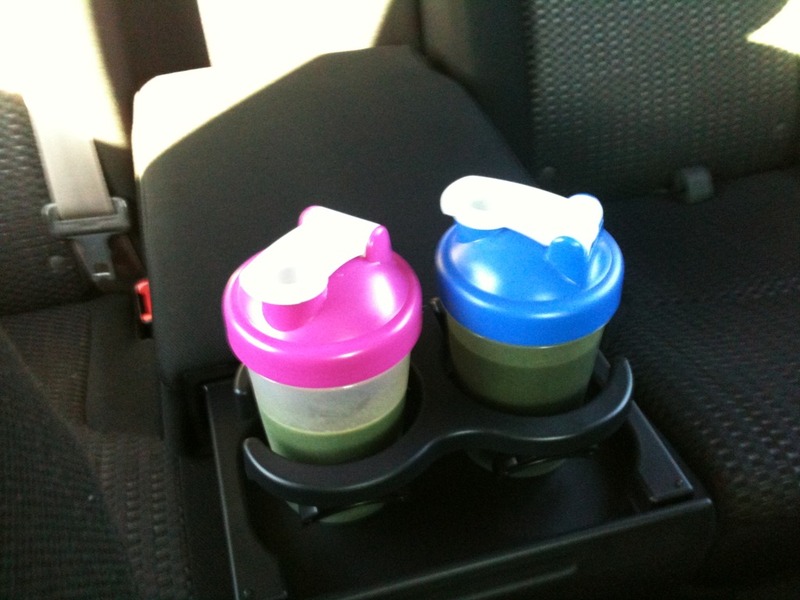 KT and I had an awesome workout together yesterday! We are both sore today and I know I will be even more sore tomorrow – I can feel it. 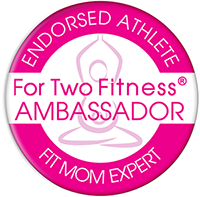 This was a great mixture of workouts and we were exhausted by the end!! I wish KT and I could work it out every day together. We are now planning our early morning Thanksgiving Day workout. We decided we would plan it out and write it down, this way we would be sure to do it. I will share this workout as soon as we make a final decision. Do you have a Thanksgiving Day workout planned? Never will I ever be completely caught up at school. Ever. I must learn to deal with this. This morning I started by putting on my Pod and doing some jumping jacks, push-ups, bicep curls, and dips. 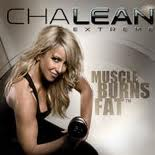 Once pumped up from the Pod, I moved on to Chalean Extreme – Extreme Abs. Awesome ab workout ~ I could hardly finish the entire program. Wait? I did abs yesterday with KT. I thought you weren’t supposed to do abs two days in a row? Well, I did – and I just might even do them again later tonight. Trust me, they have been neglected for quite some time. ^ Plus, I want these abs, so could two days in a row really hurt? I’m just feeling motivated, and I hope it lasts forever. 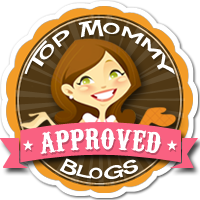 ^ Great Shakeology feedback that I am excited to share! Lots of traveling in store for us today ~ but good traveling. I am writing from the vehicle, as we are heading north to visit an awesome friend that we haven’t seen in a long time. We are both very excited! We do not plan to stay very long, but it will be a great trip. This evening, we will head south to Bloomington, where we will meet up with my family and KT for dinner. It is going to be a wonderful Saturday full of family and friends! This morning I slept in until 7:30 and woke up for laundry and some Turbo Ab Jam! I have been neglecting my abs, so this was the perfect and very quick Saturday AM workout. I look forward a much longer, more Kick-A workout tomorrow when I have more time. 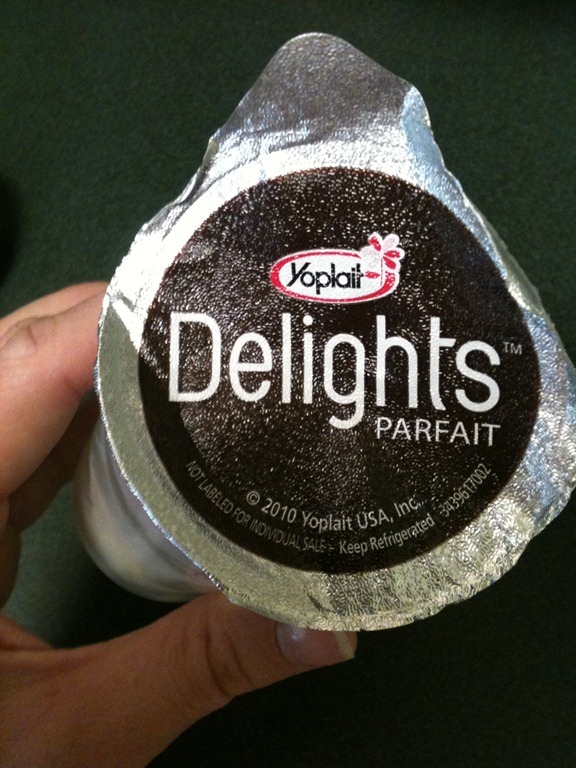 We were out of fruit, so I decided to add an entire Yoplait Delights Parfait to my Shake – strawberry cheesecake. I also added 6 ice cubes and OJ. Many people have texted or fb’d (?) me to ask the best ingredients to mix with the Shakeology. For me, it is fruit. I always try to add fruit, which is probably why I prefer Greenberry over Chocolate. 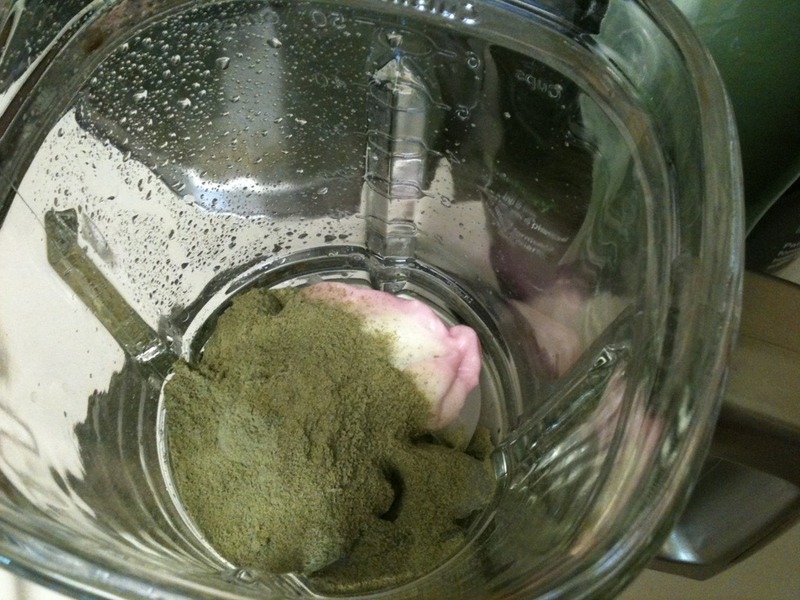 Just remember ~ your first Shake will not taste awesome, no matter how you mix. I have a very large collection of magazines piled up at home that I have not had time to read. I should have grabbed the oldest one from the bottom of the pile, but this one just looked too good! 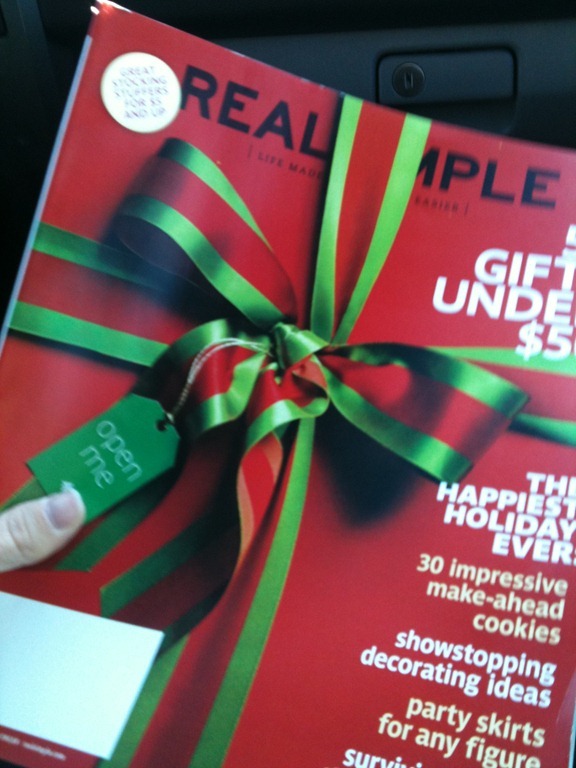 Glad to finally have some time to read it ~ Especially the Christmas Gifts Under $50 article. Love this! My mom, KT, and I all use this now, every day. After showering and before blow-drying, I just add a few spritzes to my hair. It is great for hair and makes it so easy to comb through. 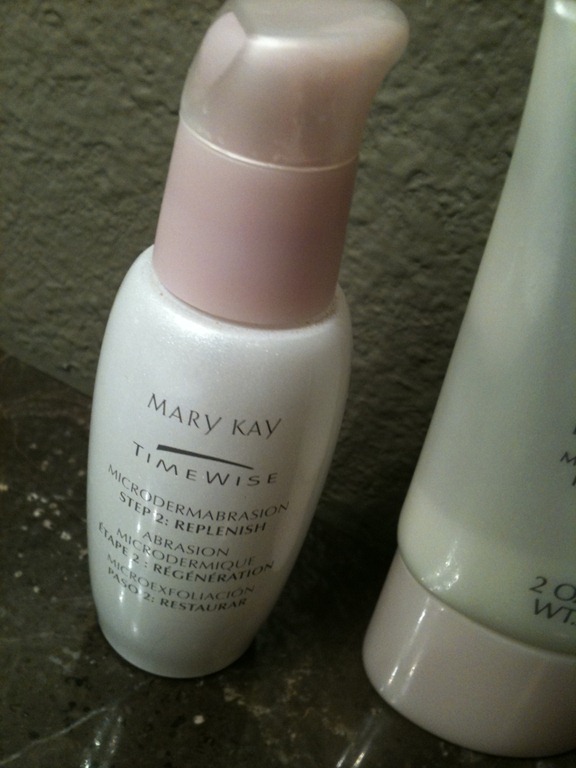 My friend, Brooke, is the one who introduced all three of us to this awesome product. Brooke is one of my best childhood friends and now she has opened her own hair salon in Southern Indiana. She has given me so much wonderful, helpful advice for my hair and I can see major improvements since I started seeing her. Plus I just love it because Brooke & I always have so much to catch up on at my appointments. 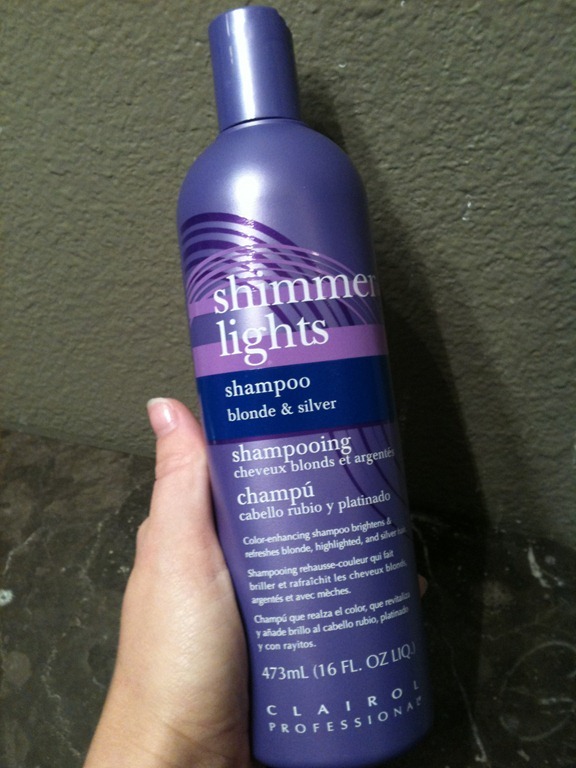 This shampoo is for blonde hair, as it is supposed to really pull out all the blonde highlights. I was advised to use it only once a week, so this has become my Friday shampoo. ^ There are two steps ~ Step 1: Refine & Step 2: Replenish. Mom recently informed me that she thought there was supposed to be a third step, as well. 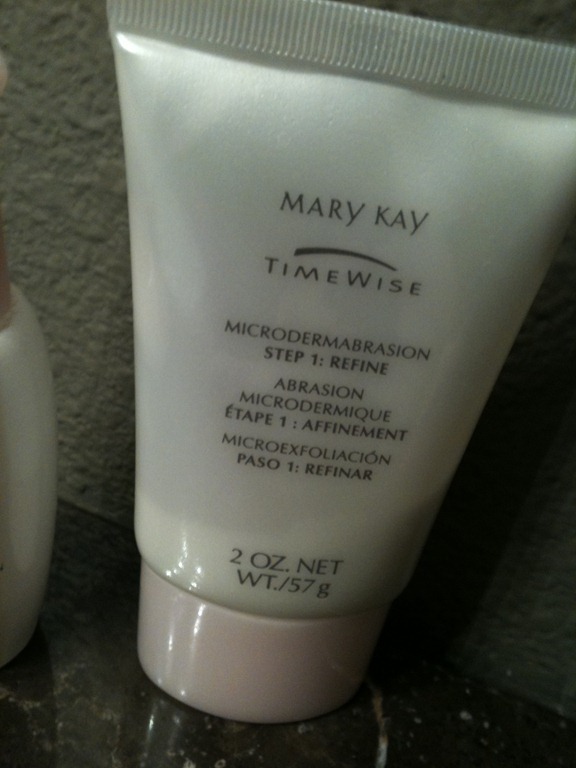 I was unaware of this, but I am very content using only steps 1&2 and love how refreshed my skin feels after. The next two are favorite products for the upcoming dry, winter season. When it starts getting cold outside, I always have dry skin on my face, near my eyebrows and also a dry scalp. 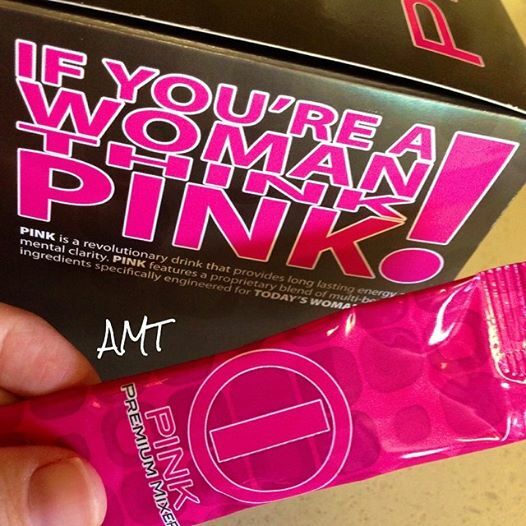 My sister KT introduced me to this amazing product. I think she uses it every single day. 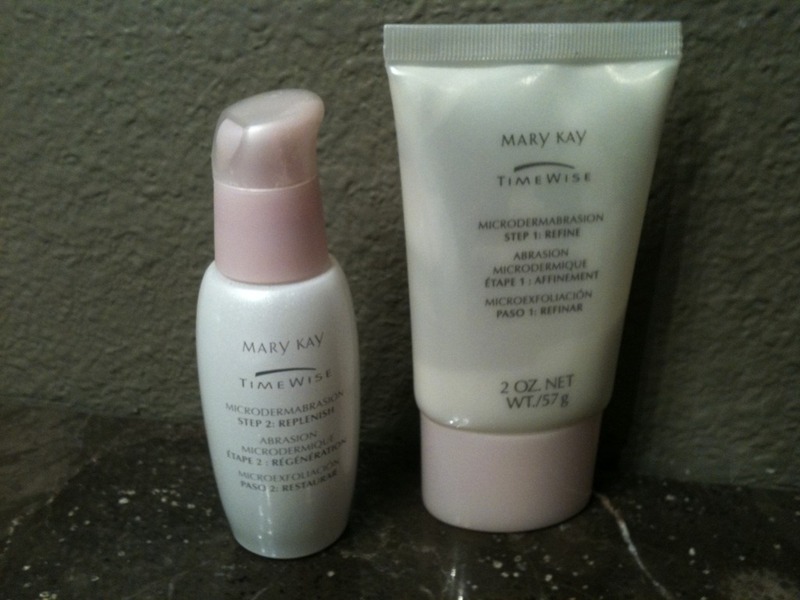 I find that I use it mostly during the freezing cold winter days, when my skin is dry. Not looking forward to those days. This is not one I will ask for this Christmas, as I feel that this small bottle will last me my entire lifetime – Seriously. 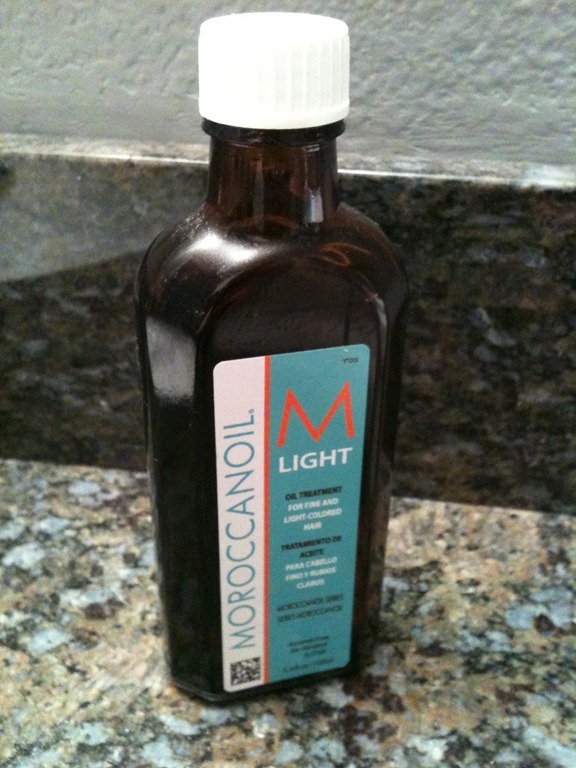 I use the smallest dab of this oil and run it through my hair/scalp with my fingertips. 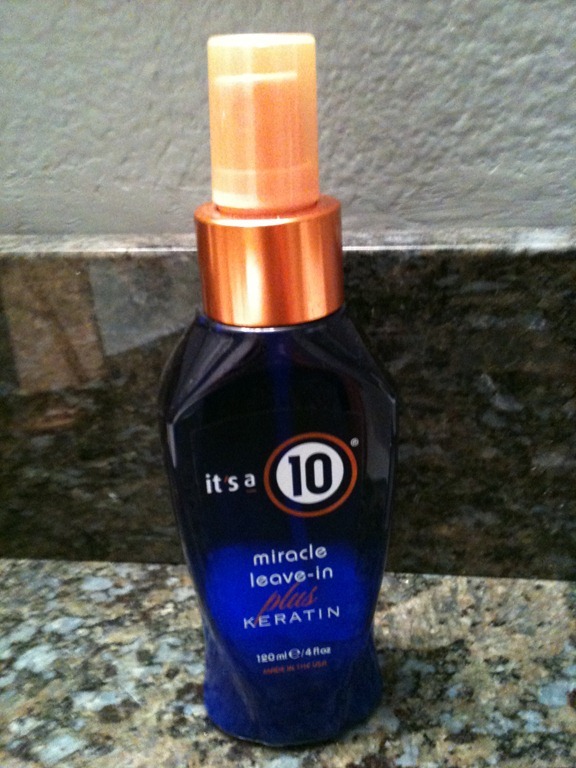 I try to use it when I know I am not going anywhere, because if I accidentally use too much of it, my hair seems oily. But it definitely takes care of a dry scalp after only a few uses. 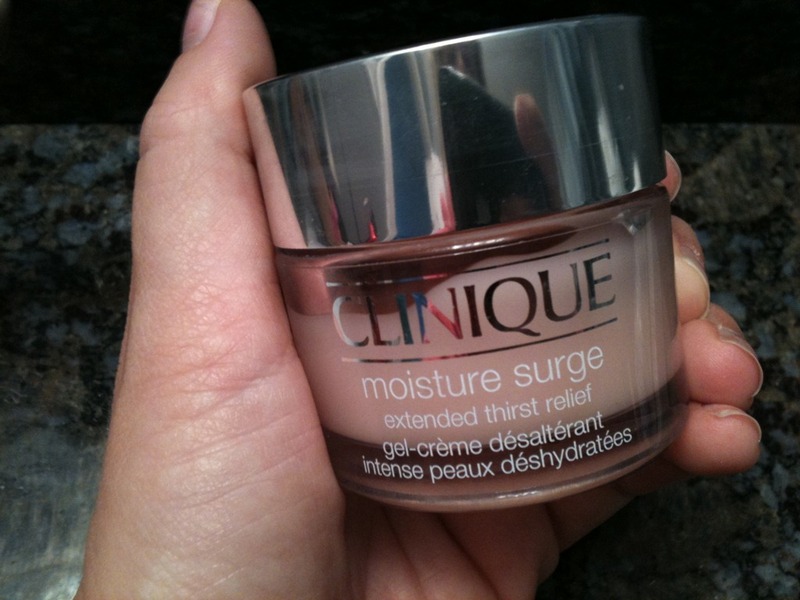 There we go ~ Fav Products post #1. There are plenty more! What products do you love and use every single day? 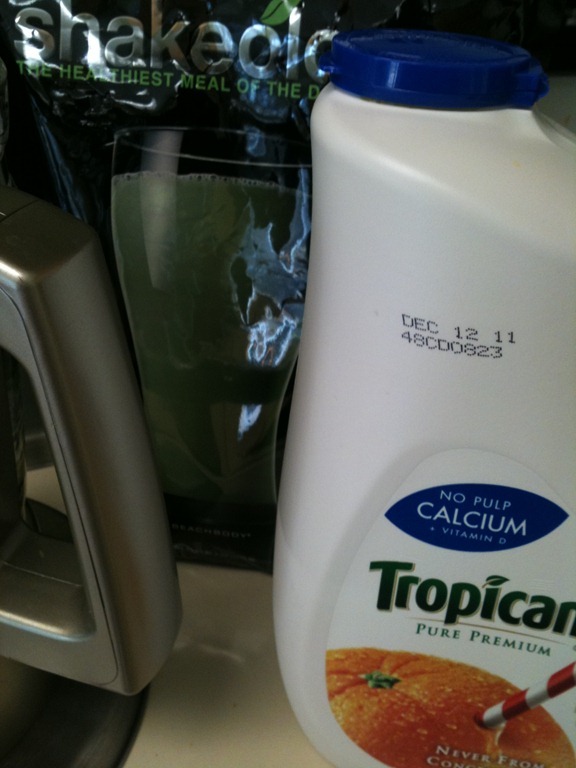 Time for my Shake. Enjoy your Saturday!